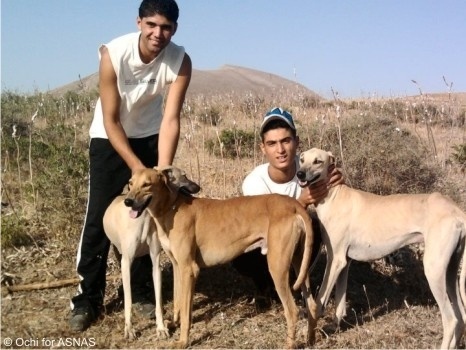 This third ASNAS project has officially started following ASNAS fundraiser in October 2010. 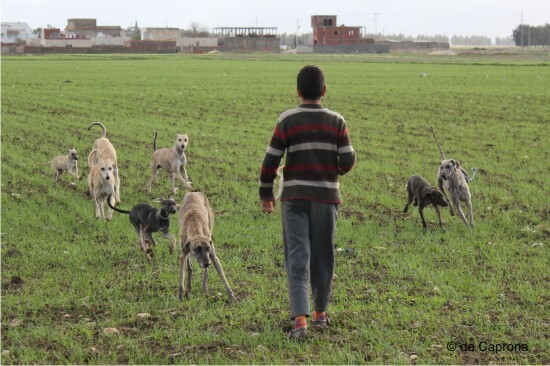 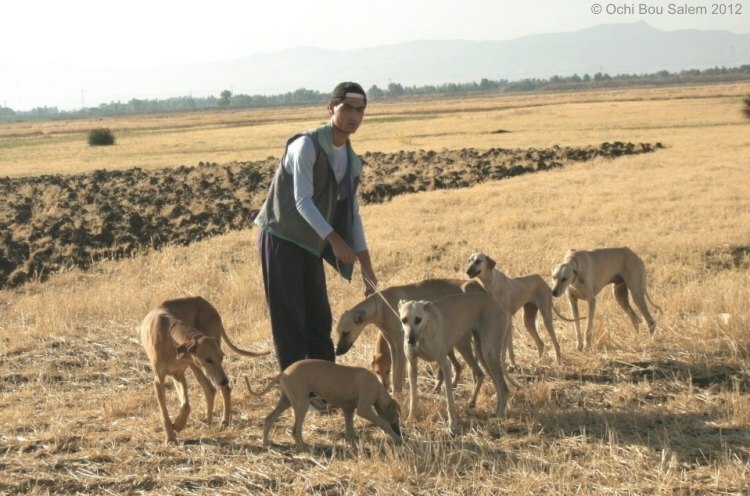 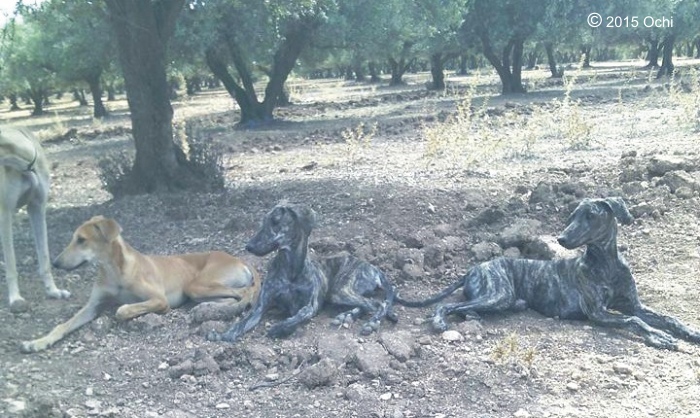 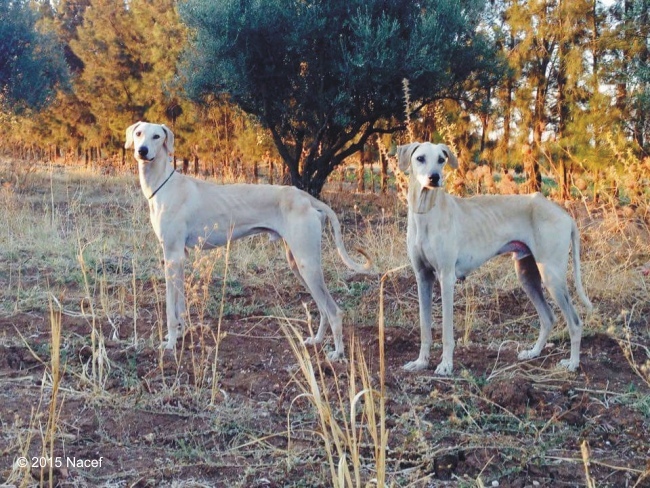 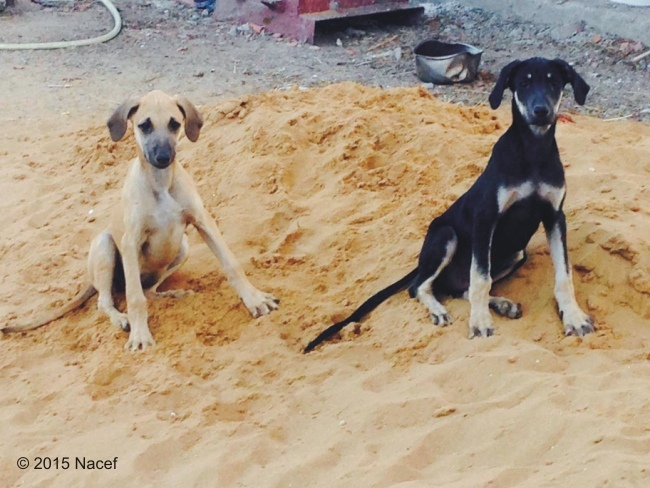 ASNAS approached Raouf Ochi to offer support for his and his fellow hunters' ongoing efforts for the preservation of the Sloughis in the region of Bou Salem, Tunisia. 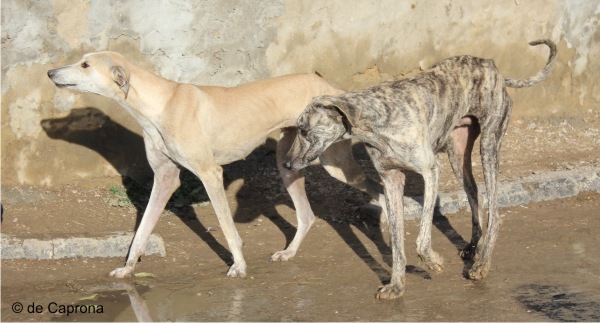 This support was welcomed and ASNAS has provided the traditionnal Sloughi breeders of this region with wormers, antibiotics and treatments against fleas and ticks for their Sloughis in December 2010 and September 2011. 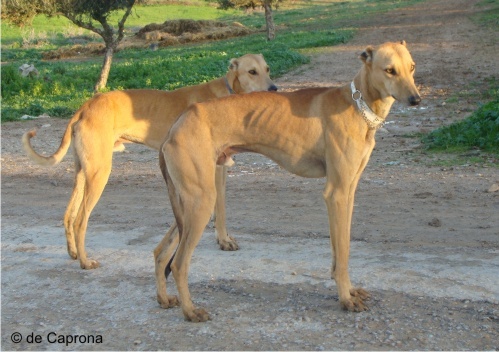 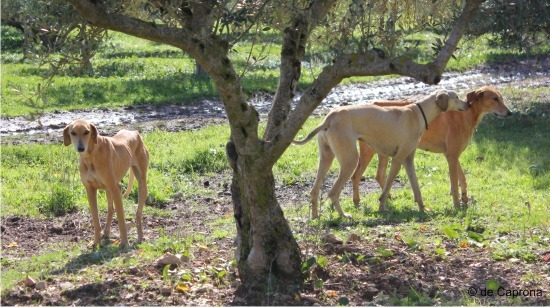 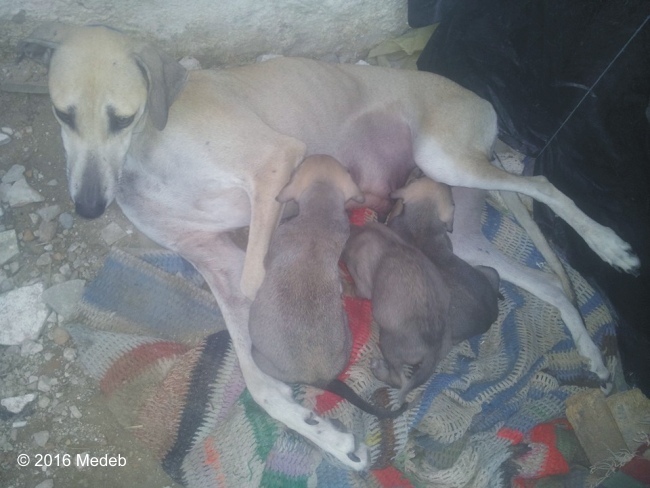 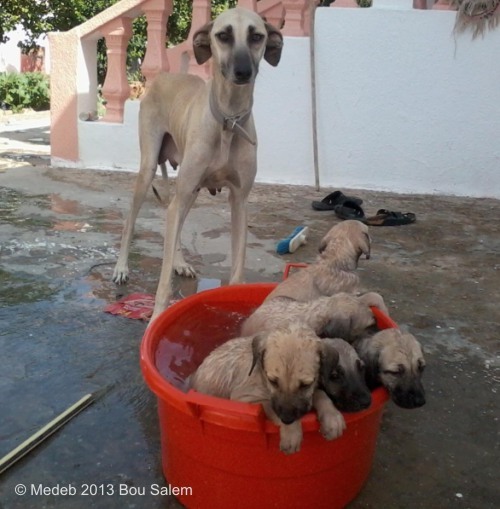 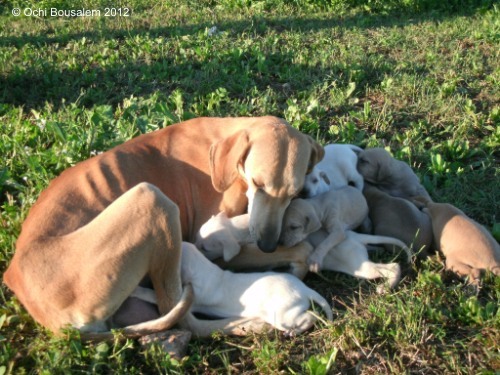 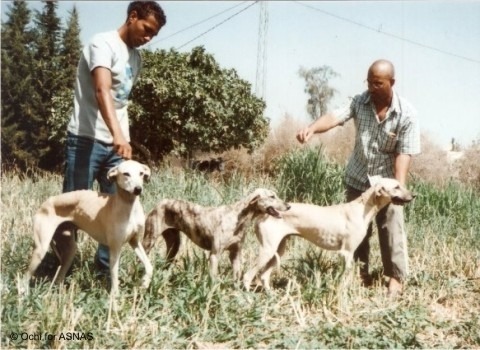 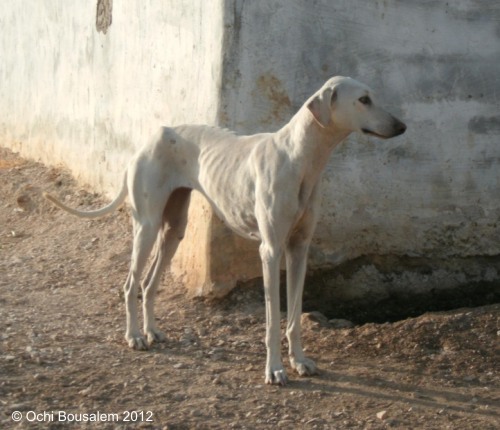 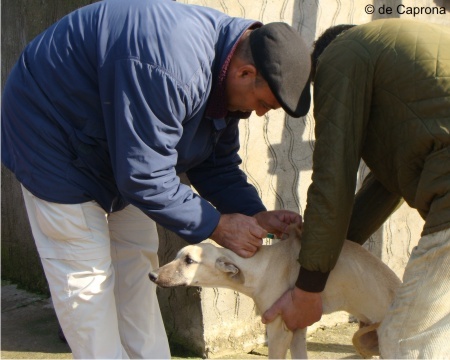 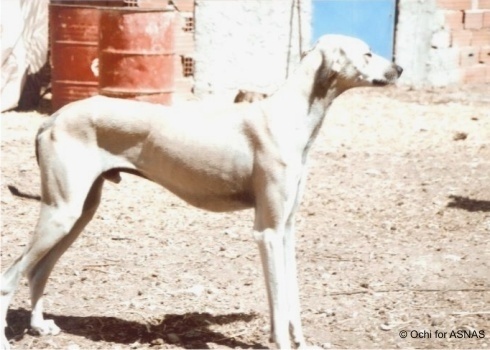 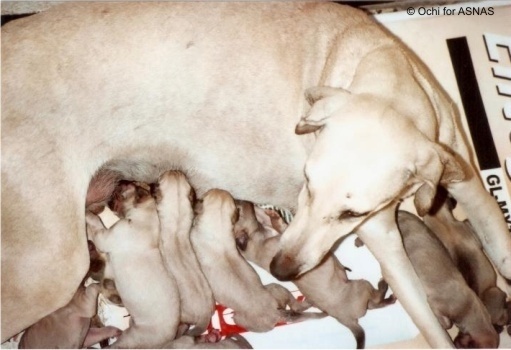 Between December 2010 and September 2011, 120 vaccines against canine diseases were provided to the Bou Salem Sloughis. 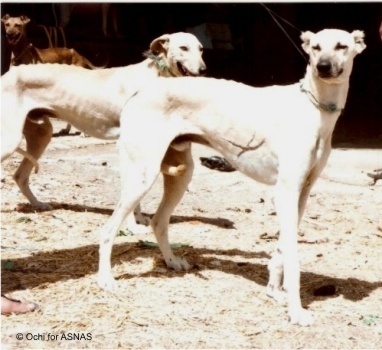 In May of 2014, ASNAS provides the Bou Salem Sloughis with 30 vaccines against rabies, 70 against canine diseases, medication for external and internal parasites.